Prime location with no HOA dues! 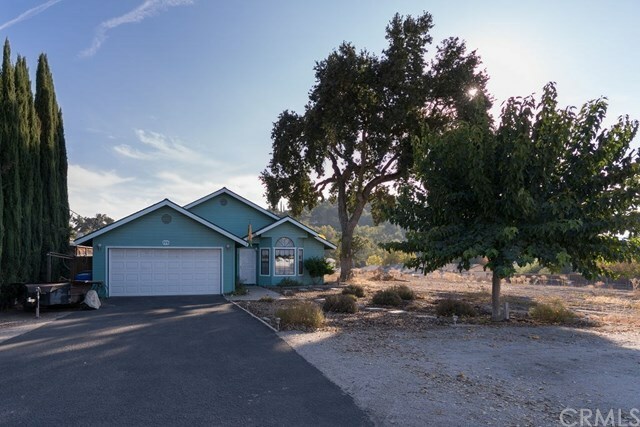 You can live on this private street in a quiet neighborhood just a short drive from grocery stores, medical facilities, emergency service, and the highly rated Templeton schools! No matter where you are going you can live at the center of it all. The large, well-lit kitchen features a pass through window to the formal dining room to ensure that everyone stays connected and a large pantry to help you keep the abundant counters clutter free. Retreat to the master suite with a walk- in closet and sliding glass door leading to the hot tub patio for easy evenings of relaxation. The garage with extra storage and built in workbench creates a perfect retreat for the family handyman so everyone has space to feel at home. Donât miss out, schedule a showing today!